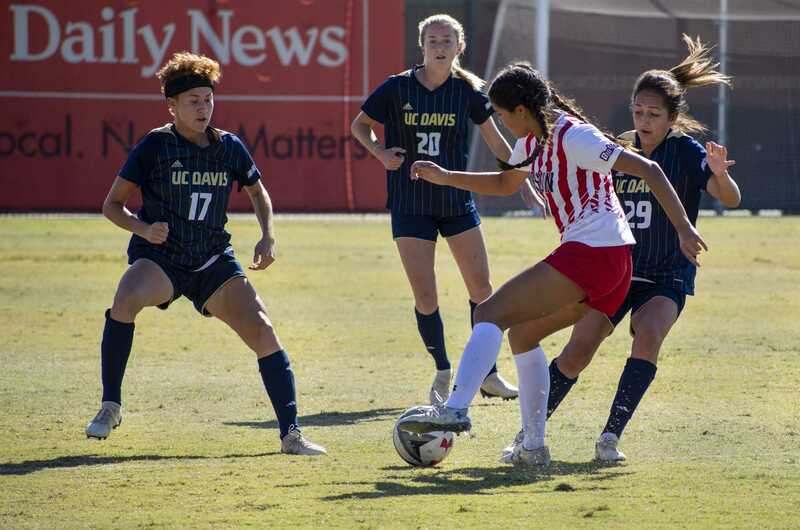 The Cal State Northridge women’s soccer team continues its non-conference play this weekend with a trip to sin city to compete in the Nike Classic Tournament hosted by UNLV. First the Matadors will play Kansas on Friday evening then face the Runnin Rebels on Sunday. Following their 4-1 loss to No. 11 UCLA, the Matadors (2-3) will look to bounce back against the Jayhawks (2-2), which marks the first time in history that the two teams face off. Also the Matadors welcome the challenge against UNLV, a team that has tied its best start in school history with a 4-1 record. “I think we should beat both (teams), I think we are a stronger team and honestly I think we could have tied UCLA but there was just 30 minutes where they out muscled us,” freshman forward Brittanie Sakajian said. The Jayhawks are currently in the middle of a five-game road trip with the Matadors being the third team they will face. 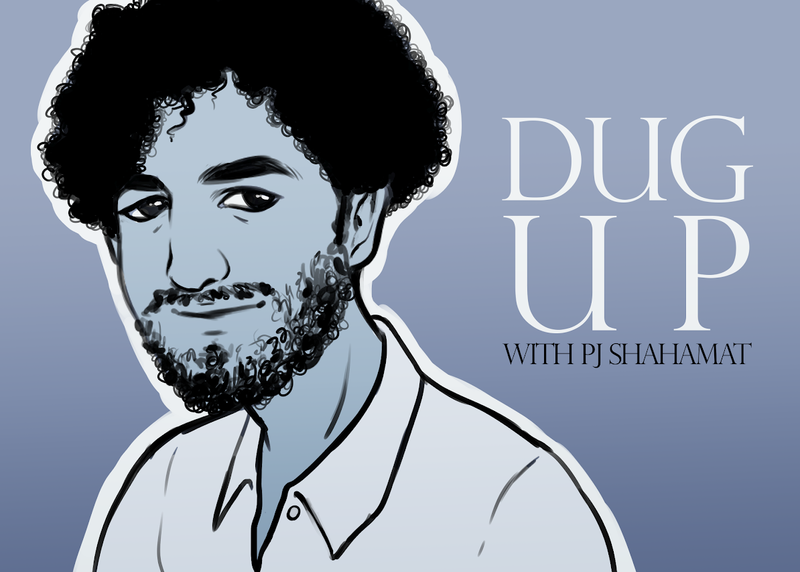 In their previous games, the Jayhawks were out shot by their opponents (63-36) and outscored (8-6). Yet, with their sluggish play the Jayhawks have a few players that the Matadors will need to keep their eyes on, freshman forward Caroline Kastor and senior midfielder Caitlin Noble in particular. Kastor is an explosive scorer, who has already recorded her first two goals of the season, leading the team. In her high school career, she scored 108 goals and capitalized on 37 assist for her teammates. Noble on the other hand is the brain on the field and on the campus. She received 2009 Academic All-Big 12 Second Team Honors and the 2008 Athletic Director’s Honor Roll. She scored her first goal of the season off a corner kick, which happened to be a game-winner. 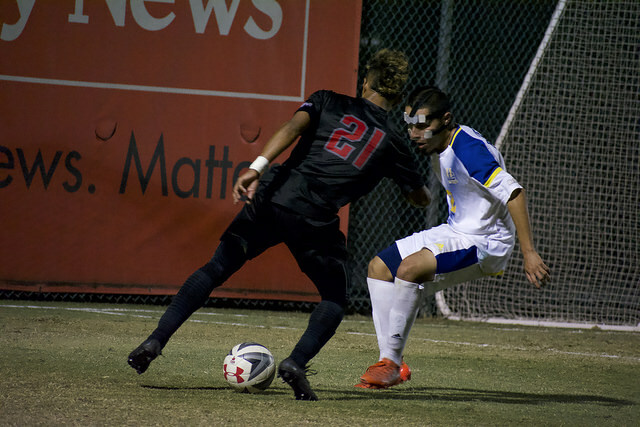 CSUN head coach Keith West said if the Matadors stick to their game plan they will do fine. 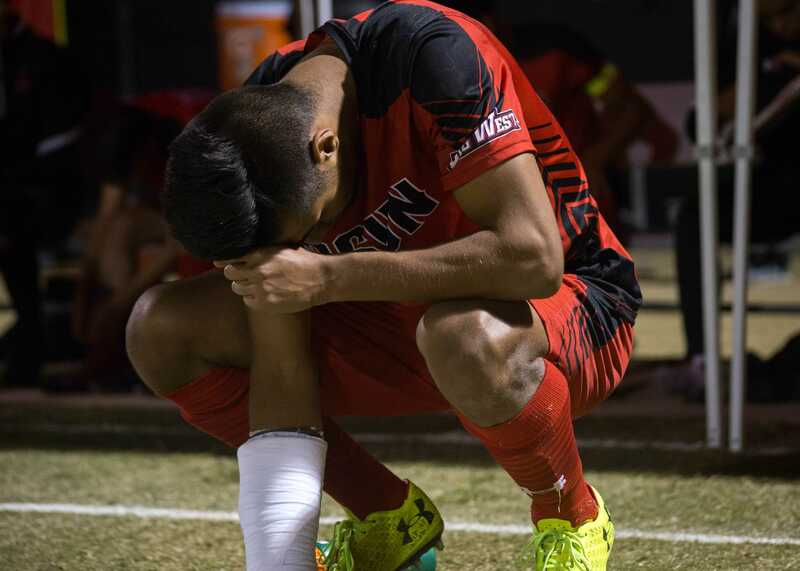 Compared to the Jayhawks the Rebels are on fire, led by the youngest Division-I women’s soccer head coach in Jennifer Klein, UNLV has been rolling over its opponents. The team is outshooting their opponents (91-25), and leads their opponents in shot on goal attempts with 46 compared to their opponents 16. The Matadors will have a tough time trying to control the Rebels senior forward Ashleigh Shoughro. Shoughro ranks fifth on the UNLV all-time points list and earlier this season she broke a school record for most goals scored in a game with four. 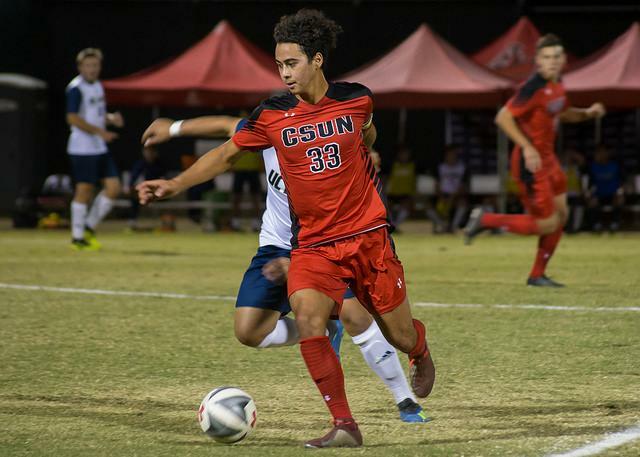 Although the Rebels have a group of talented players the Matadors are not shying away from the challenge according to defender Jocelyn Coney.